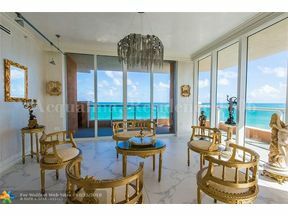 Home to some of the most luxurious oceanfront estates, Golden Beach is a small jewel of a town located in the northernmost point of Miami- Dade County. 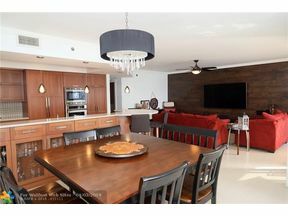 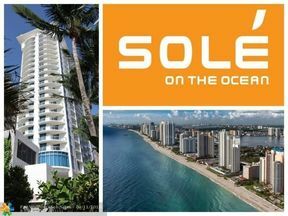 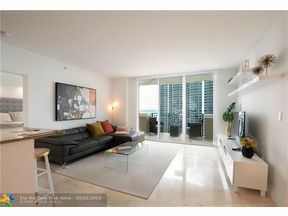 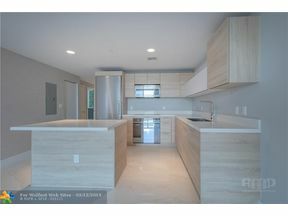 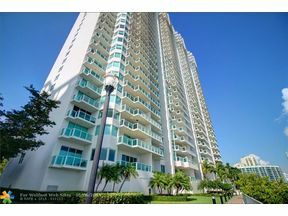 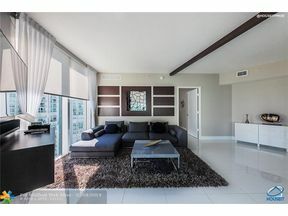 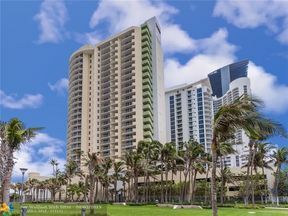 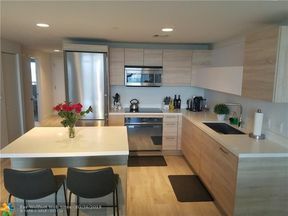 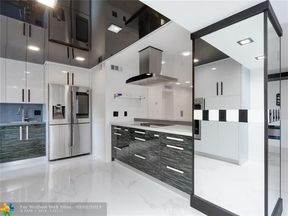 It is situated on 1.3 miles with the Atlantic Ocean to the East, Hallandale Beach to the North. 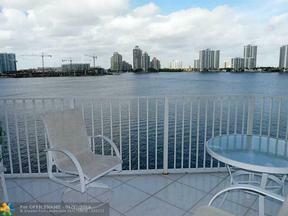 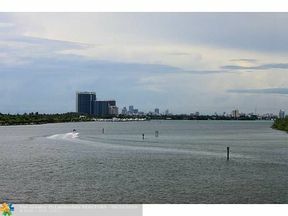 Sunny Isles Beach to the South and the Intracoastal Waterway and city of Aventura to the West. 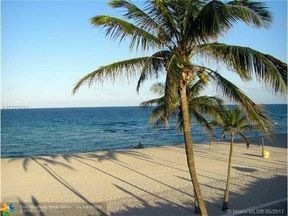 Since its inception in 1929, Golden Beach has become one of the most desirable communities to live in South Florida. 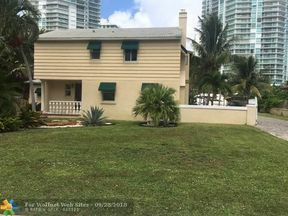 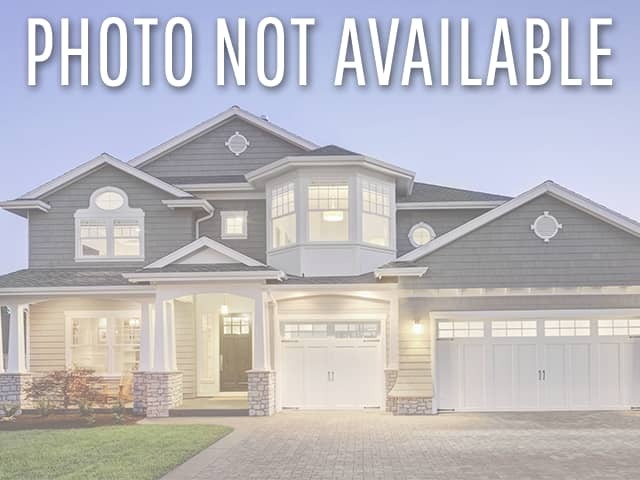 This exclusive beachfront town has maintained its family lifestyle in a mile-long sanctuary of 370 single family homes that are mostly on the Atlantic Ocean and the Intracoastal Waterway. 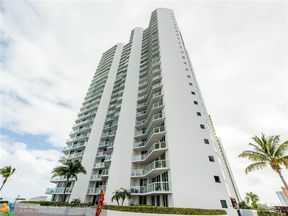 Golden Beach is convenient to fine dining, cultural centers, professional sports venues, the upscale Shoppes of Bal Harbour and Aventura Mall and only 20 minutes from Miami International Airport and Fort Lauderdale/Hollywood International Airport. 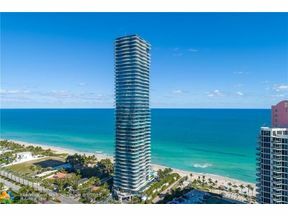 With only 370 homes in such an idyllic location, Golden Beach homes are among the most expensive in South Florida.